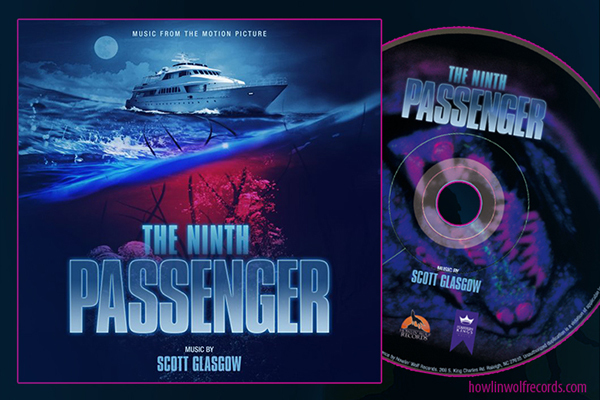 Howlin' Wolf Records: SIX STRINGS: Lionsgate Home Entertainment: "A GHOST STORY"
Written and directed by critically acclaimed filmmaker David Lowery (Ain’t Them Bodies Saints, Pete’s Dragon), and boasting a top-notch cast including Academy Award® winner Casey Affleck (Best Actor, Manchester by the Sea, 2016) and two-time Academy Award® nominee Rooney Mara (Best Supporting Actress, Carol, 2015 and Best Actress, The Girl with the Dragon Tattoo, 2011), A Ghost Story arrives on Blu-ray™ (plus Digital HD) and DVD October 3 from Lionsgate. 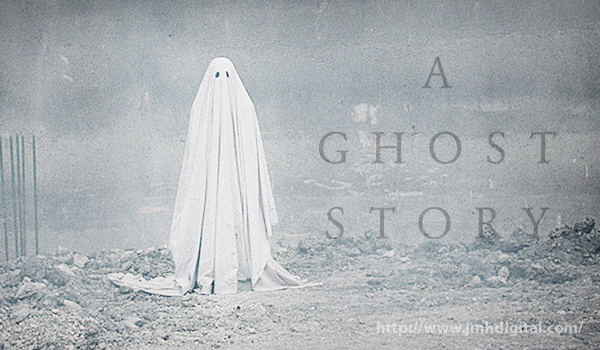 A24 debuted A Ghost Story to critical acclaim at the 2017 Sundance Film Festival, with reviewers calling it “a poetic meditation on time, memory and spiritual connection” (David Rooney, The Hollywood Reporter). Academy Award® winner Casey Affleck and Rooney Mara star as a young couple who -- after being separated by loss -- discover an eternal connection and a love that is infinite. 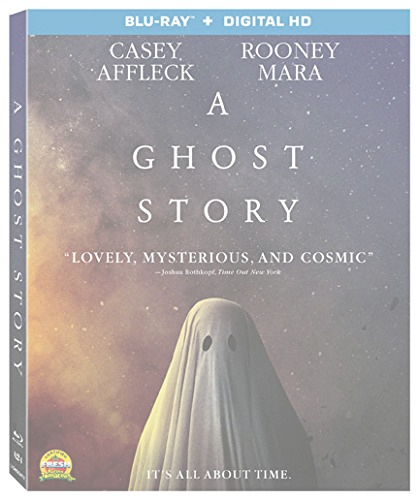 Featuring an audio commentary, two never-before-seen featurettes and a deleted scene, the A Ghost Story Blu-ray and DVD.